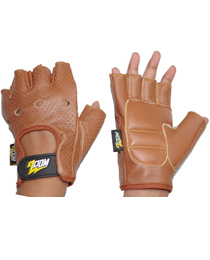 BestWay Industries - Zoom Wears, Sialkot - Pakistan.Manufacturing all kinds of Sports Gloves in Sialkot, Pakistan. Sports, Fitness and Outdoor Apparels. 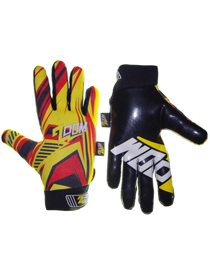 We are Manufactures and Exporters of all kind Sports Gloves & Sports Wears. 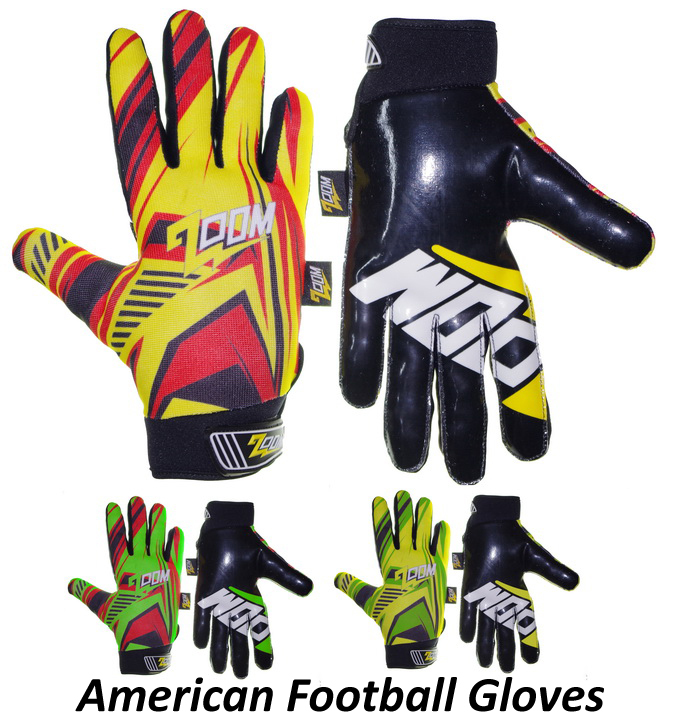 Our Gloves range includes American Football Gloves, Motorcross Gloves,Cycle Gloves, Skateboard Longboard Slide Gloves, Baseball Batting Gloves, Tactical Gloves, Fitness Gloves, Weight lifting Gloves, Golf Gloves, Paintball Gloves, Shooting Gloves, Pilot Gloves, Ski Gloves, Driving Gloves, Gardening Gloves, Mechanic Gloves, Working Gloves, Driving Gloves, Canadian Gloves, Hi Viz Gloves, Antislip Gloves, Garden Gloves, Police Army Gloves, Rugby Gloves, Fencing Sports Gloves & Pads, Sailing Gloves, Motorbike Racing Gloves, Motorcycle Winter Gloves, Cycling Gloves, Motor Cycle Gloves, Motorbike Summer Gloves, Horse Riding Gloves etc. 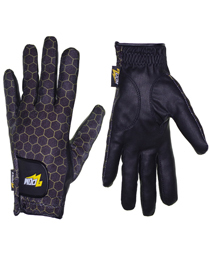 BESTWAY Industries is a professional manufacturer and specialized in all kinds of sports & safety gloves. We have modernized our production facility with latest techniques, designs and quality control procedures. Outstanding quality and excellent service have set high standards since 2004. Our goal has been to satisfy the customer while cultivating the quality of our products. Over the years we have gained the approval as well as the trust of customers across the world. All our products displayed on our website are available for private label. We provide all Products with a wide variety of materials, colors & designs, we can customize to fit your needs. It is as simple as picking out one of the item from our website. We'll take care of the rest. 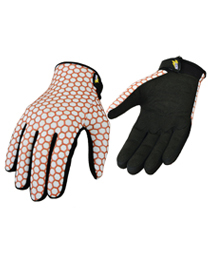 With low minimum order requirements, having your company logo on a pair of gloves & other products is quite affordable. 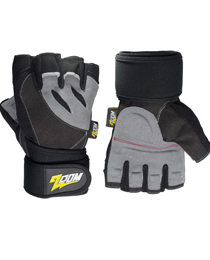 Our private label brand ZOOM has traditions of quality and excellence. 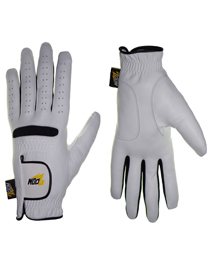 Our Gloves range includes American Football Gloves, Motocross Gloves, Cycle Gloves, Skateboard Longboard Slide Gloves, Baseball Batting Gloves, Tactical Gloves, Fitness Gloves, Weight lifting Gloves, Golf Gloves, Paintball Gloves, Shooting Gloves, Pilot Gloves, Ski Gloves, Driving Gloves, Gardening Gloves, Mechanic Gloves, Working Gloves, Driving Gloves, Canadian Gloves, Hi Viz Gloves, Antislip Gloves, Garden Gloves, Police Army Gloves, Rugby Gloves, Fencing Sports Gloves & Pads, Sailing Gloves, Motorbike Racing Gloves, Motorcycle Winter Gloves, Cycling Gloves, Motor Cycle Gloves, Motorbike Summer Gloves, Horse Riding Gloves etc. Bestway new website has been launched. with new design. We’re gearing up for Dealer Expo 2011. Our new products are according to standard and made with latest . Please Enter Your Email and Join Us ! Your email address is safe and we hate Spam as mush as you do. Copyright © 2016-2019 Bestway Industries, Sialkot, Pakistan. All rights reserved.